Have you got the music in you? Are you interested in pursuing a career in music or in the music business? The Long Island Music Hall of Fame needs you! 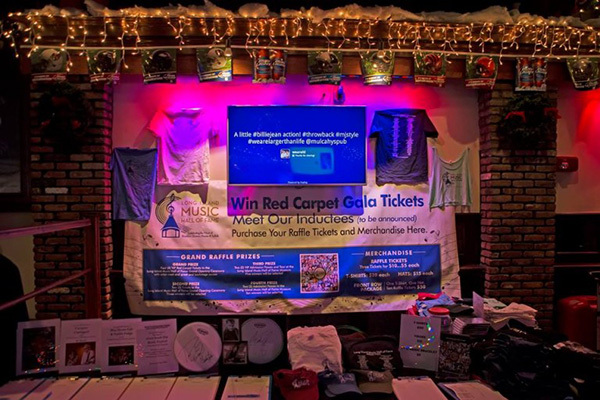 Our street team represents an elite group of music lovers and professionals who help support our mission of celebrating and preserving the Long Island sound. The team assists our Long Island Music Hall of Fame board of directors and staff at various music events and festivals across Long Island—you’ll get up close and personal with musicians (including some LIMHOF inductees!) and learn the music biz from some of the best in the biz. Past interns and volunteers have assisted with events at The Paramount, The Space at Westbury, Jones Beach Theater, Mulcahy’s, Patchogue Theatre for the Performing Arts, and other venues. As a bonus, you’ll get the chance to hear a lot of great music—for free!